1.Calculate the total amount of the activity/tour you want to book. 4. 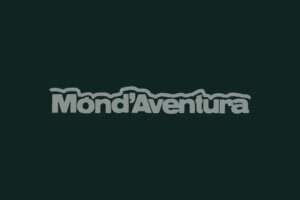 Send a proof of the transfer, screen capture, photo or e-mail to info@monaventura.com.